Kyary Pamyu Pamyu is rumored to be in a love triangle with her ex-boyfriend, SEKAI NO OWARI member Fukase and his current girlfriend. The love triangle rumor started on January 8th during the TBS program, "Sunday Japan". The program aired a clip of Kyary Pamyu Pamyu and her snowboarding clothes. Many saw the similarities between the clothes and what Fukase's current girlfriend, Tsubasa Masuwaka, also known as Milky, has been seen wearing. The program were hinting that all three were involved in a love triangle. However, Kyary Pamyu Pamyu took to Twitter to dispel these rumors, showing surprise someone would actually read so much into a piece of clothing, which happened to be incidental. She further stated she was allowed to borrow the snowboarding clothes from a friend. It seems the singer became rather annoyed at the rumors, since she first tweeted that people should learn to get their stories backed up by facts before reporting nonsense. She later deleted that tweet, replacing it with, "I will try my best to deliver good news to everyone in 2017! Thank you!". The rumors began when Milky started deleting photos of herself and Fukase. Netizens started speculating it was because of Fukase and his ex hitting it off again. Kyary and Fukase had been dating for 3 years before they broke up in August, 2015. Although they're not together, that hasn't stopped people from starting rumors about something being there. Fukase and Milky became an item towards the end of 2015 and they made the relationship public in January, 2016. It's not the first time Kyary has been rumored to be in a relationship with a member from SEKAI NO OWARI. 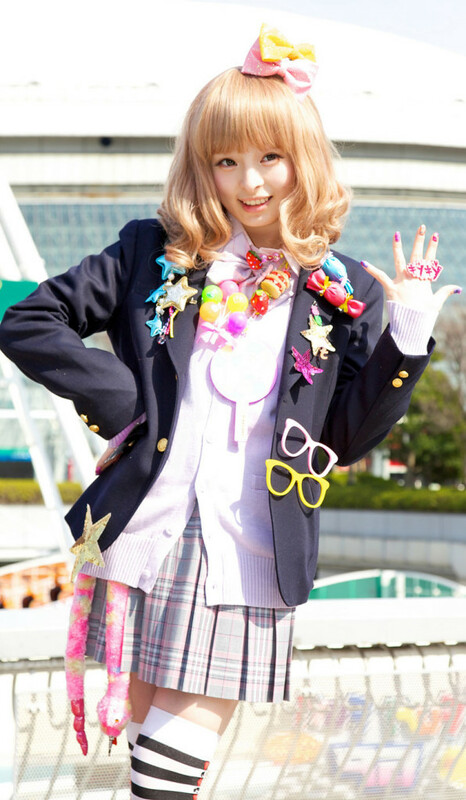 Back in November of 2015, many believed Kyary was pursuing a relationship with the member Saori. This turned out to not be true, as far as anyone knows.